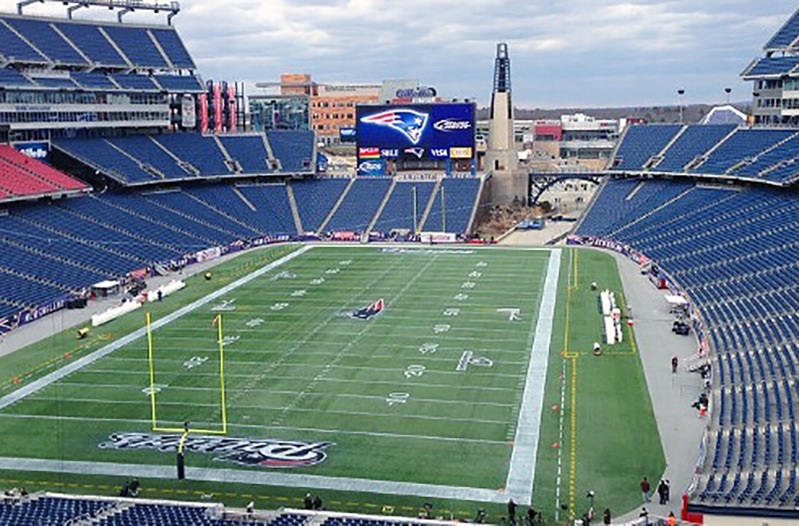 In 2013 and 2014, the Gillette Stadium team retained Stephen Turner Inc. to provide technical consulting & commissioning services for the Stadium-wide chilled water system upgrade and office expansion project. 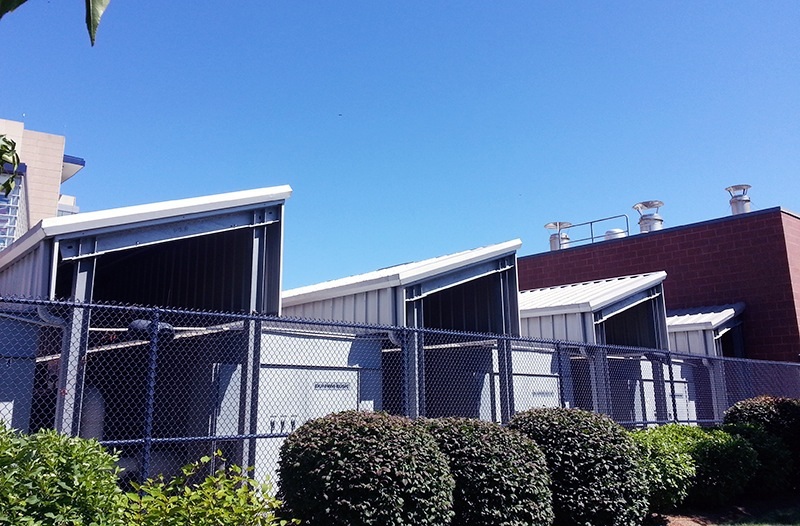 The project resulted in versatile, energy efficient, maintainable chilled water plant and HVAC systems to accommodate the demands of a diverse event schedule. Sustainability in planning, implementation, and operation is the centerpiece of the Stadium teams focus on working with the surrounding community. Initially, commissioning services focused on assessing the condition of the existing plant and planning, developing, and documenting the technical requirements for the new 2,000-ton chiller water plant upgrade. These services included evaluation of alternative approaches for the balance of the first cost, energy efficiency and improved reliability and controllability that addresses the growing demand of the Stadium. 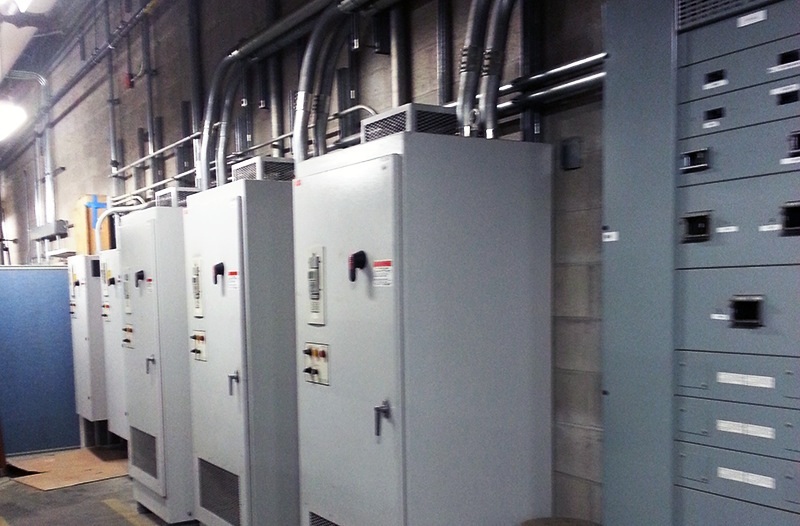 As this multi-phase, fast-track project proceeded through implementation, a tailored commissioning process was developed to satisfy the owner's requirements for sustainability, optimal system longevity, and performance. Testing, Adjusting, and Balancing services were provided as an integral part of the commissioning services. 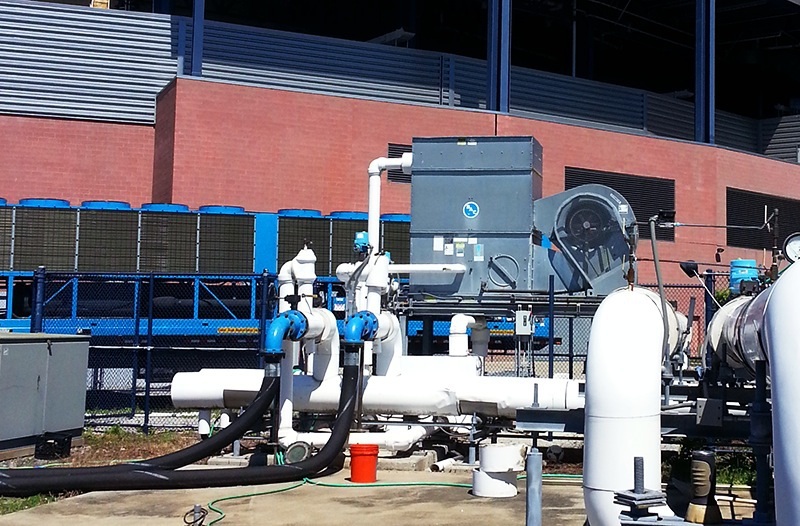 Acoustic evaluation of the outdoor chiller plant was also an integral part of the commissioning testing services. Installation verification included comprehensive construction phase verification, leading up to functional performance testing of all HVAC and major electrical systems associated with the new chiller plant and expanded office areas. Extensive first-year operational commissioning services include monitoring and on-site evaluation of ongoing operations. These services identify and help implement operational improvements and enhanced maintenance approaches to improve reliability and reduce energy and maintenance costs.